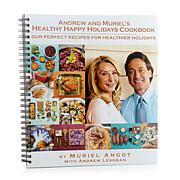 Sick of the same old side of steamed veggies? 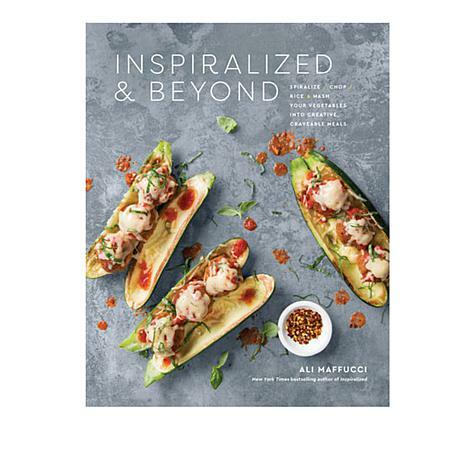 Get inspired and go Inspiralized with blogger and bestselling author Ali Maffucci. 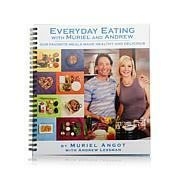 In this cookbook, she shows you how to add more nutrients to your meals without sacrificing flavor through spiralizing. But she doesn't stop there. 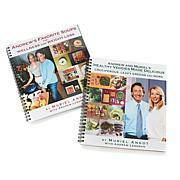 She goes beyond that favored method to introduce you to additional ways to feature produce in every meal of the day. With a little help from Ali, you'll be moussing avocado and pulling jackfruit before you know it.